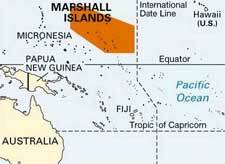 The ancient history of the island is not well-known but it is estimated that humans first arrived on the island approx. 3000 years ago. Spanish were the first to explore the islands and claim them for the Spanish crown. As World War 1 broke out, Japan took control of the islands and held its hold till its defeat at the hands of United States in 1943. After the war ended, the islands most notably “Bikini Atoll” were used for the testing of nuclear and hydrogen bombs. 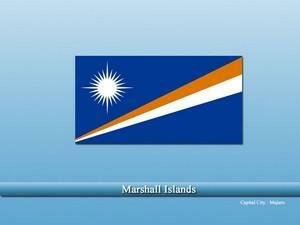 The Marshall Islands is one of the best tourist destinations in the Pacific Ocean. Tourists can engage in various activities like swimming, surfing, etc. There is also a Shark sanctuary nearby. Services, agriculture, fishing, tourism, and shipping are the main economic drivers of the country.